South Africa is taking part in an experimental vaccine programme to curb HIV. Just over 5 000 volunteers, from 15 cities across five provinces, will participate, following screening. Results from the trial will be released in late 2020. The vaccine being used is based on one that was trialled in Thailand previously. Those results, released in 2009, showed that at 31.2% effective, that vaccine could only modestly prevent HIV infection. 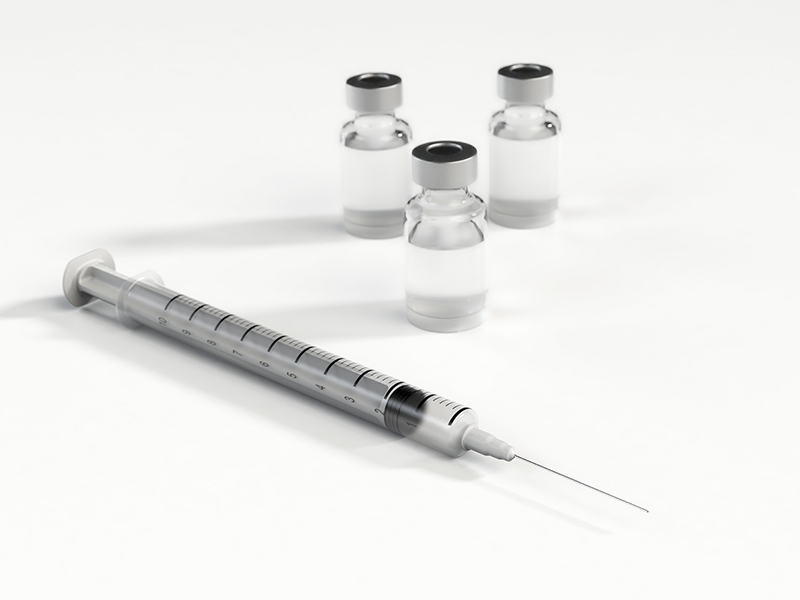 It is believed the updated vaccine could provide greater protection. 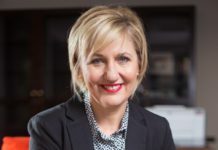 “The people of South Africa are making history by conducting and participating in the first HIV vaccine efficacy study to build on the results of the Thai trial,” said HVTN 702 protocol chair Dr Glenda Gray. 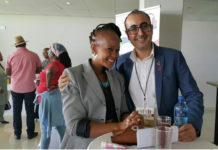 Gray is the founding director of the Perinatal HIV Research Unit at Chris Hani Baragwanath Hospital in Soweto and president of the South African Medical Research Council. Those who volunteer to be part of the study – all need to be sexually active adults between the ages of 18 and 35, and be HIV-negative – will be randomly assigned the vaccine or a placebo. In a single year, they will be given five injections. 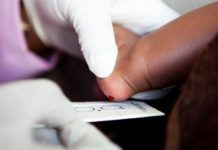 “The safety of HVTN 702 study participants will be closely monitored throughout the trial, and participants will be offered the standard of care for preventing HIV infection,” said the NIH. 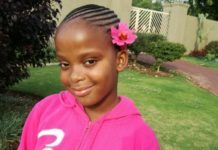 Thembi Dlamini, 29, was screened at a Durban clinic to participate in the trial. She told The Washington Post she wanted to volunteer so that she could prevent the next generation from having the same experience she did when she saw her sister die of Aids-related illness. Results from the trial are expected in late 2020. 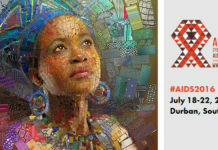 There are 3-million South Africans currently on the publicly funded HIV treatment programme. 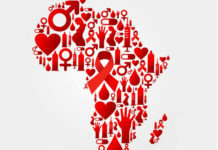 In May 2016, Health Minister Aaron Motsoaledi announced that antiretroviral medicine would be made available to all HIV-positive people irrespective of their CD4 count by September. An extra R1-billion was allocated to the health budget to make this programme possible.